Result: Aria’s new logo reflects the professionalism and global scope of the company. The brand is now instantly recognizable and looks like an established company. Combined with marketing campaigns, the newly branded website and marketing collateral has helped build prospects’ trust in the business. 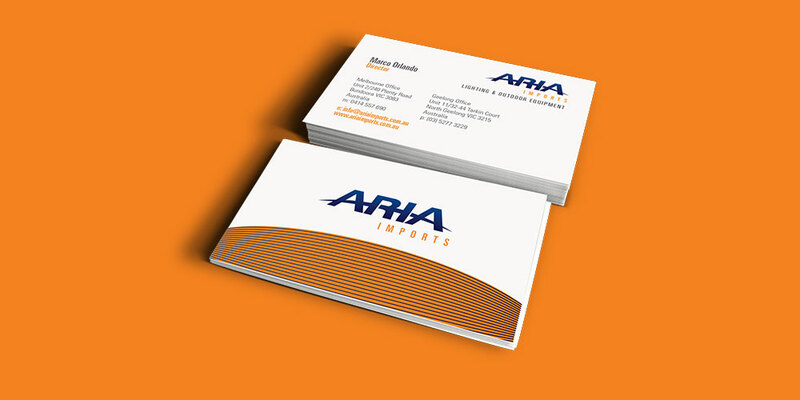 Challenge: Aria’s old brand was generic and didn’t look like an international importing and distributing company. 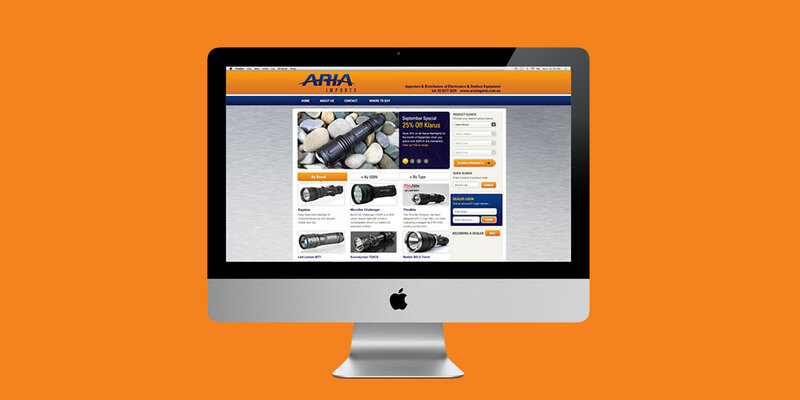 The website was outdated and needed a more professional interface that was easy to use. Prospects didn’t take the brand seriously.